Welcome to Wood Canyon Villa Apartment Homes. We have an optimized screen reader version of this site available. 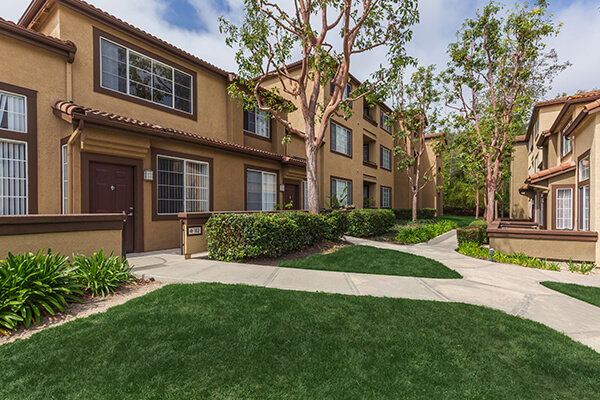 Welcome Home to Wood Canyon Villa Apartment Homes, centrally located in Aliso Viejo, CA. At Wood Canyon Villa Apartment Homes you can enjoy hillside views while also being just minutes from the beach. Just off the 73 Toll Road with easy access to the 5 Freeway, you can be conveniently close to local schools, shopping, dining and entertainment. Our beautiful community features one and two bedroom apartment homes that have been meticulously designed with your comfort and convenience in mind. Each apartment home comes with a complete appliance package including a dishwasher and microwave, washer and dryer connections, custom white cabinetry and hardwood style flooring. 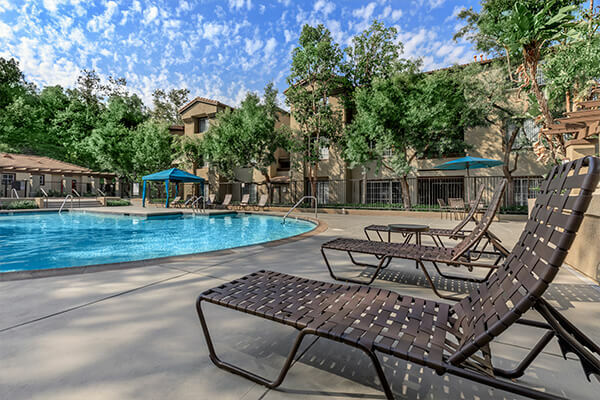 Our residents can also enjoy our resort-style swimming pool with poolside cabanas, relax in our soothing spas, work out in our fitness studio or entertain friends and family at our BBQ and picnic areas. 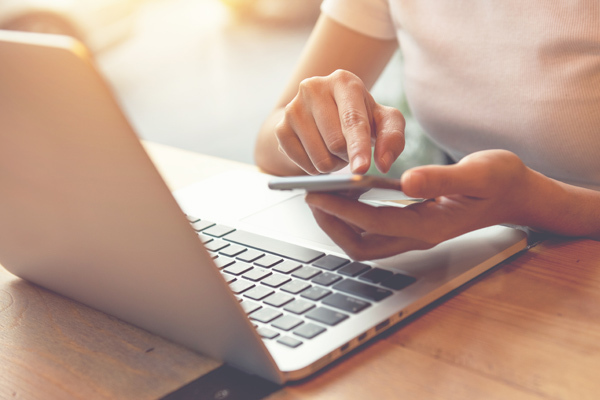 View our photo gallery or call to schedule your personal tour today and let us show you why Wood Canyon Villa Apartment Homes is the perfect place to call home! Our luxurious amenities were designed with our residents in mind. Come see what makes us the exclusive choice when it comes to selecting the perfect place to live in Aliso Viejo. Seeing is believing. Fall in love with all that Wood Canyon has to offer.